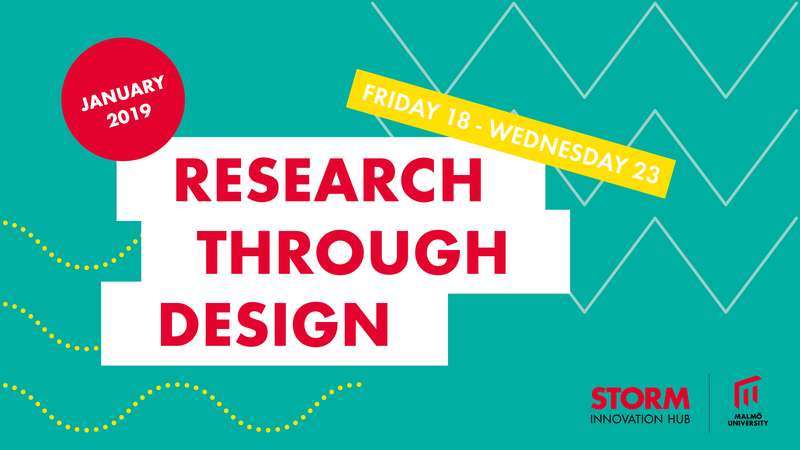 During four days, Storm highlights Research through design with tangible examples and research talks about the impact, usefulness and distinctions in relation to other research methods. Research Through Design is a concept that describes a research approach where the design process in itself becomes a way of acquiring new knowledge. 16:00-19:00. Vernissage for the exhibition Norm Critical and Norm Creative Design, by second-year product design students. SENSIBLE RESEARCH – Touch it, feel it, smell it! In this pop-up scent lab, we gather to exercise our sense of smell and discuss scents. This afternoon will be devoted to wine aroma featuring the Jean Lenoir Le Nez du Vin kit, which contains 54 vials of aromatic materials that compose wine bouquet. Panel: Michelle Westerlake – Doctoral Student in interaction and game design, Lars Holmberg – Doctoral Student at the Department of Computer Science and Media Technology, Alicia Smedberg – Doctoral Student in Participatory Design.